I love being on break, but I know that school is coming back at full force with finals coming up. However, I had a great time with my family and am ready to kick myself into gear these next upcoming weeks! I don't think I'll be too stressed with finals as half of them are online or take home, so for now I'll just be counting down the days until my winter break! Also, this isn't included in my spotlight, but I was introduced to a new donut place that has the best strawberry filled donuts! Normally I'm not a filled donut type person, but these are delicious! They're from Donut Dolly in Berkeley and the flavors change all the time, but I believe the strawberry jam one is a classic that they normally have. I also tried the mexican chocolate flavor, but the spice in it wasn't for me. If you find yourself in Berkeley (or Oakland!) 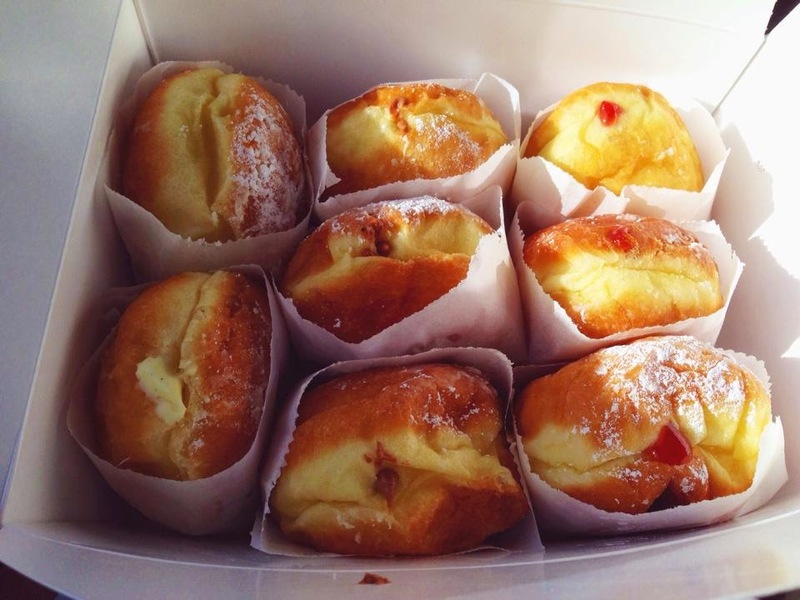 with a craving for donuts, check'em out! I watched a bunch of cartoons when I was younger, and they always seemed to move in the most impossible ways. 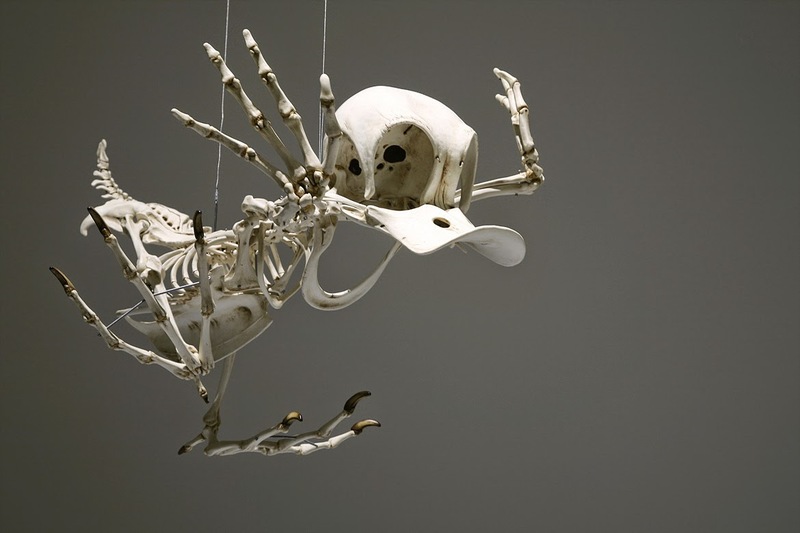 A man named Hyungkoo Lee decided that he would attempt to recreate some beloved characters and imagining what their skeletons would look like if they were actual animals. This is such an interesting thing to me because whenever I think of cartoons I think of real animals with an exaggerated twist to them. I love the Donuld Duck skeleton above, but my favorite out of the ones I've seen has been Goofy! 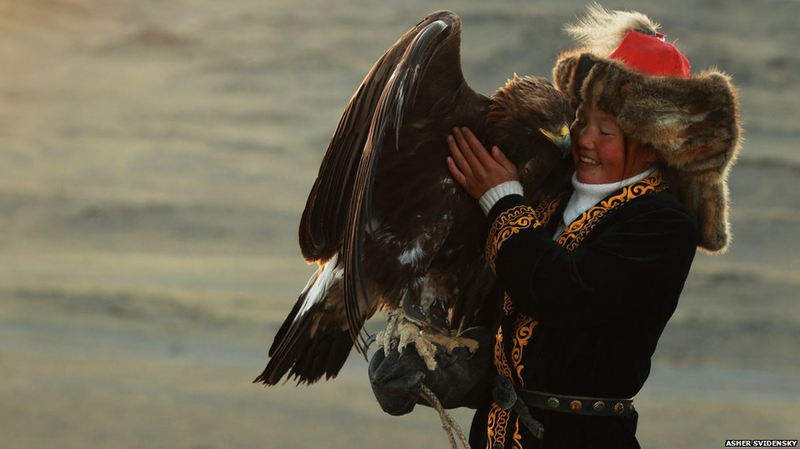 This girl is 13 years old and she's learning how to train a giant golden eagle to hunt. What was I doing at 13? Watching a bunch of romantic comedies and complaining that I had too much geometry homework, probably. She is believed to be the only girl in the world who uses the eagle hunting technique, which is amazing. The people of western Mongolia are the only ones who use this type of technique to gather food. The pictures of her with the eagle are so powerful and I can just feel the connection between them. If you haven't seen Jimmy Kimmel's Mean Tweets series yet, please go watch them all right now. All of them are really funny, but normally there's that one truly hilarious tweet in each video that makes me laugh like no other. My favorite ones in #8 would have to be the Chris Pratt and Adam Sandler ones! I'll just let you watch this, it's adorable. I think this guy, whoever he is, is hilarious. All the english teachers that I've known have a great sense of humor, and this guy is no exception. 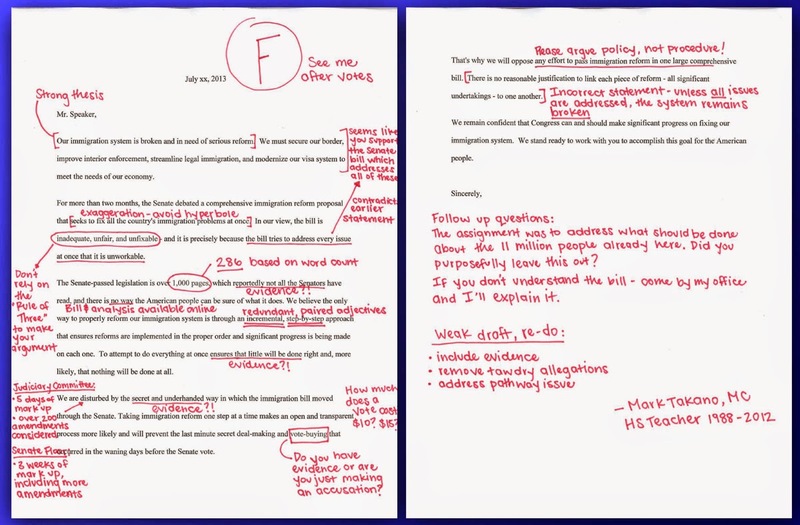 My favorite part is not only did he comment on basically everything, but he gave it a grade! I would love to see anything you guys found interesting or funny! You may want to explore this blog on snapchat spy hack software.